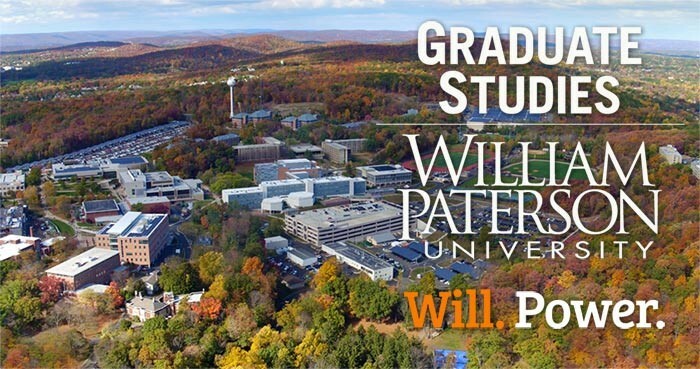 William Paterson University is the choice of highly motivated students who come here to unleash their potential and pursue their dreams. 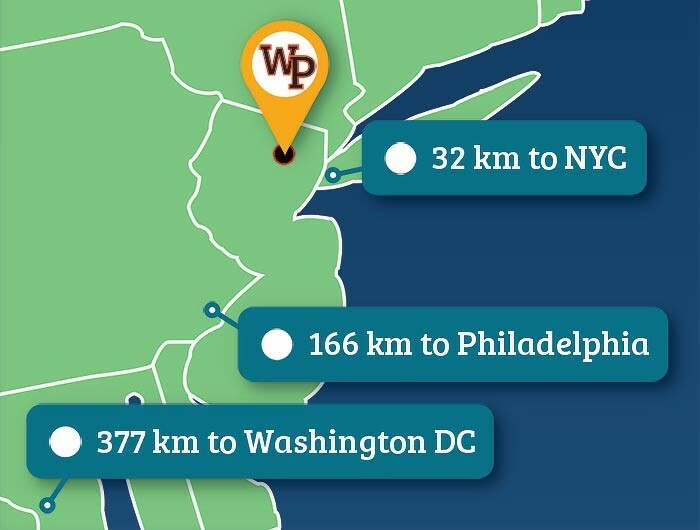 As a mid-size university with nearly 11,500 students, we are large enough to offer extensive learning resources and impressive facilities, yet small enough to provide personalized attention and small classes that average just 19 students. With our highly recognized faculty and campus-wide support system, we help our students develop and strengthen the skills they need to achieve success. The MS in biology is a 30-credit degree program that is designed to assist students in attaining a balanced knowledge of advanced biology with an emphasis on critical thinking and independent study and research. Lecture, discussion, laboratory exercises, assigned readings, and reports present the status and importance of current research from current literature. The program offers students several areas of emphasis in general biology, physiology, ecology, or biotechnology. The MS in Biotechnology is a 36-credit degree program that prepares students for a variety of opportunities in the area of biotechnology and related fields such as molecular biology, immunology, genetic engineering, and protein biochemistry. Biotechnology is a rapidly growing field that deals with the implementation of the latest technological developments for a variety of applications in industry, medicine, and agriculture. 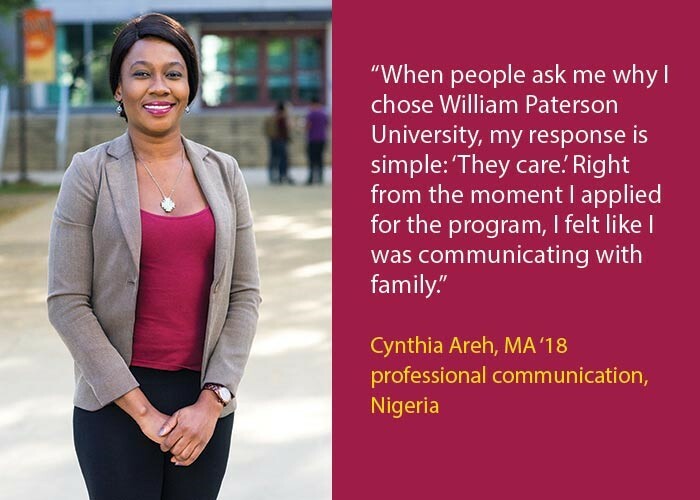 The MS in communication disorders is a 54-credit degree program that is accredited by the Council on Academic Accreditation of the American Speech-Language-Hearing Association (ASHA). Students are prepared to pursue ASHA certification upon graduation. The program also meets the academic and clinical training requirements for New Jersey state licensure and qualifies students for the speech-language specialist certification from the New Jersey Department of Education. The MEd in the educational leadership program, designed for teachers who aspire to leadership positions in schools, values democratic collaboration, diversity, equity, theory, critical inquiry, reflective practice, continuous improvement, student success, and ethical practice. The program strikes a balance between the competing tensions of management and leadership. Courses focus on the development of skills that enable aspiring principals to understand how to manage schools successfully.